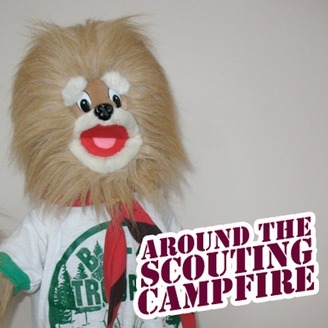 Melrose Scouting Productions presents "Around The Scouting Campfire", a podcast which features Boy Scout and Cub Scout related topics. This show from the scoutmaster of Troop 68 includes audio bits featuring the Boy Scouts and leadership of Boy Scout Troop 68 during the last twenty-five years. ATSC is co-hosted by Buttons, the radical Boy Scout, who shares his thoughts about that great adventure we call Boy Scouting. 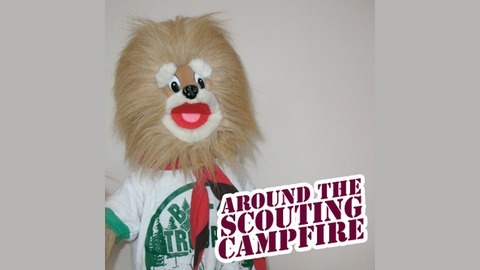 Topics include songs for "Around the Campfire", "Buttons' Corner", and the Scout Leader Minute. We appreciate your comments, so please leave one. Buttons and Steve talk about the getting outside to play, cattle in the campsite, and Scouting truths.